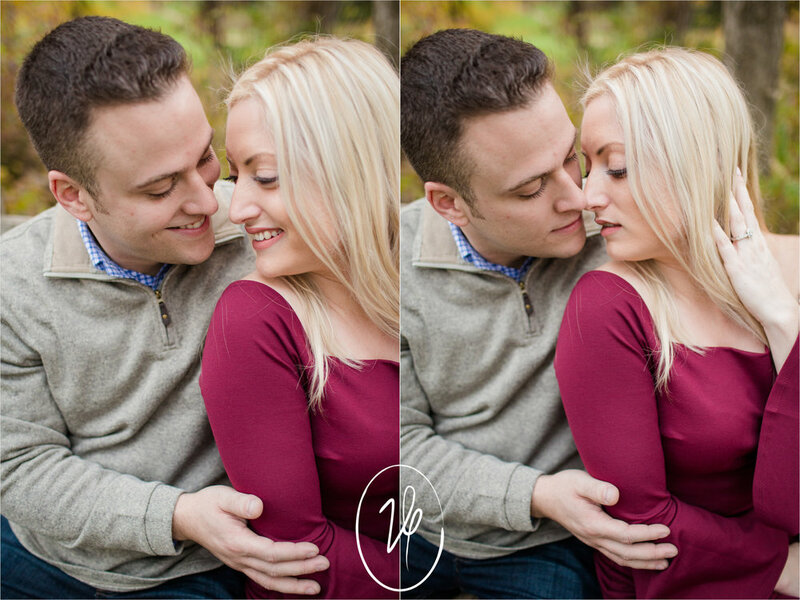 Earlier this month we had the pleasure of meeting Liz and Joe in Ann Arbor for a super fun engagement session! We met at Nichols Arboretum which is located on the University of Michigan campus. It is SO beautiful. We had a great time exploring it together and the fall colors were perfect that week. These two are so natural together and I think that shines in these photos. They are so comfortable and in love. Looking forward to their wedding next August! 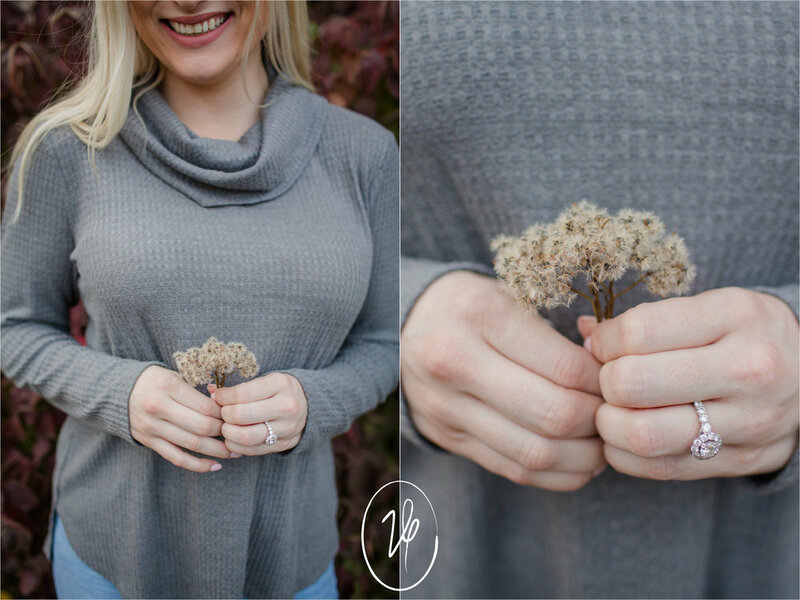 Thanks for trusting us to capture these for you Liz and Joe! Enjoy our very favorites from the session.